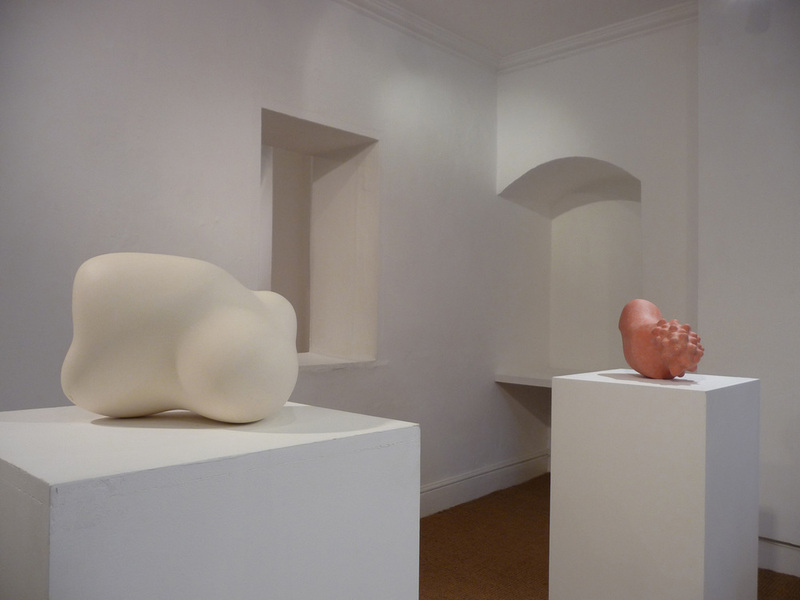 Deirdre McLoughlin’s third solo exhibition will go on show at the Gallery in November 2008, consisting of sculptures in high fired ceramic and bronze. 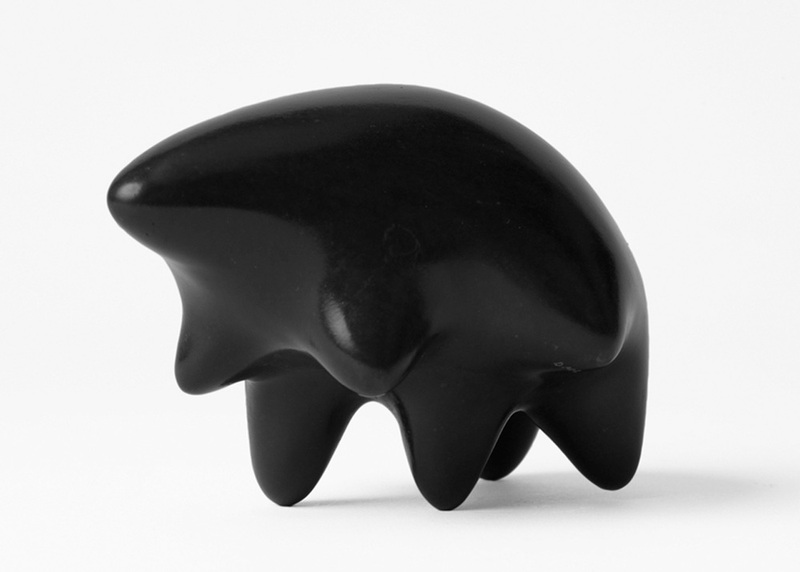 These new small sculptures are about themselves and no other thing – about how a line moves, how one volume pushes into another – or away and the presence of the whole – each with its own story resonating other stories. This new work was inspired by her experience on Honolulu and Big Island in the summer of 2006. Life teemed on the islands where she experienced an overpowering sense of the life in nature. She was overwhelmed by the abundant, bursting vegetation, the raging fire of the volcano Pele and by the people she encountered. Inspired by these, she was lead into this new series of works. Deirdre was born in Dublin in 1949. She has resided in Amsterdam since 1988 where she is highly regarded by discerning art collectors and museum curators and is gaining a strong international reputation. Deirdre is not a prolific artist. Her ability to develop new forms in clay and to fire and refine them into durable exciting works of sculpture is world-class and has earned her the respect of fellow-artists worldwide from Japan to the USA, as well as many eminent connoisseurs. There is a spare elegant language in McLoughlin’s sculptures which are finely finished and high fired for durability. Tense, still or full of movement, formal or quirky, they call up a human presence; abstract, sometimes described as biomorphic. Her work processes are slow and her scale intimate – in any year few sculptures appear out of her studio. 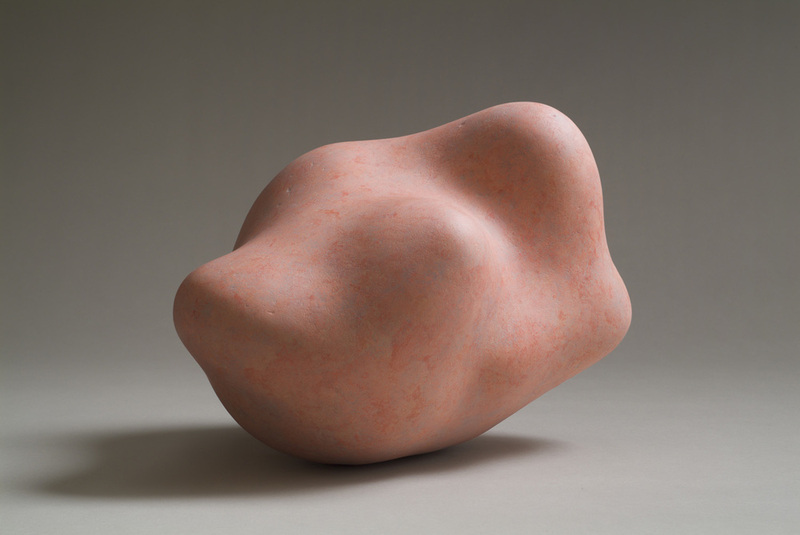 Her oeuvre lies in the tradition of Arp and Brancusi. She is a true original with a singular genius and single mindedness. Deirdre has held two solo exhibitions at the Peppercanister in 1999 and 2003. Since her last exhibition with the Gallery she has shown in the Garth Clark Gallery, New York in an exhibition to honour the work of Ruth Duckworth. She has worked and exhibited in Honolulu and represented Ireland in Denmark and Germany where she won a prize, and in Korea where her work was honoured in an exhibition which received more than six million visitors. She had a solo show with Frank Steyaert in Ghent whose small museum houses one of the most marvellous private collections of ceramics in Europe.